Dr. Alison Kaufman gives techniques and tricks that IBD patients can use to handle the stress of dealing with IBD. Our body responds to stress and anxiety in a variety of ways. 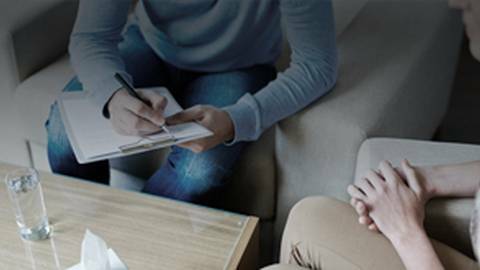 For patients with IBD, the body manifests stress into various psychological issues, creating a link between IBD and mental health. 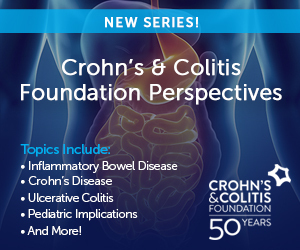 Dr. Alison Kaufman, a psychologist at Children’s Hospital of Philadelphia will discuss the common emotional reactions of IBD patients, suggesting ways for physicians to help these patients cope with their chronic disease. She is joined by Dr. Adam Ehrlich of Temple University.